Make Some Adjustments to Your Sleep. 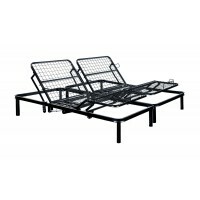 Adjustable beds are the fastest growing catagory in the mattress world. 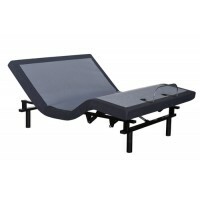 More and more people are opening their eyes to the incredible benefits an adjustable bed can offer. ​Get Moving - An adjustable bed allows you to bend, elevate and lower various parts of the bed so you can raise your head or feet, angle your back and bend your knees, customizing your position to create exactly the kind of support and comfort you need. ​To Each Their Own - Some adjustable beds have dual controls so that you and your sleep partner can adjust the sleep surface to your personal needs. Appearances Matter - Today's adjustable beds are designed to look like conventional beds when they lie flat, so they blend into your bedroom perfectly.